Lobos... Don't miss out on keeping this year's memories with you forever! Purchase your yearbook today! 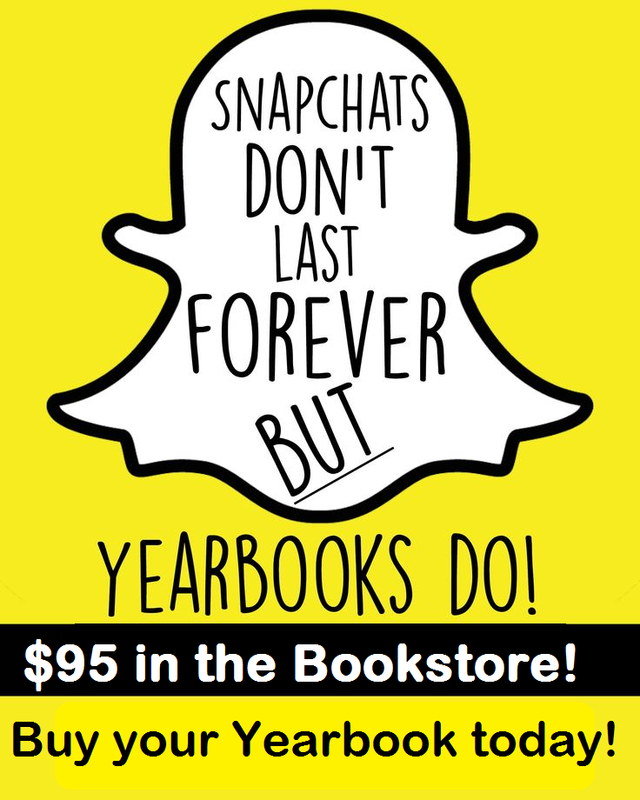 Yearbooks are $95, the last day to purchase your yearbook online through the Webstore is May 19th! Also, join us for a Yearbook Signing Party on June 10th. Admission is FREE with yearbook purchase or $5 without. There will be music and free food! Don't miss out on ending this school year with your fellow Lobos!